Feeding freshwater dwarf aquarium shrimp can be diffcult. You only want to feed them as much as they can eat within a few mintues multiple times a day. Leaving feed to rest on top of your substrate will end up leaving waste as shrimp will not eat all the food you provide them in one sitting, this can cause issues with ammonia build up and other things. 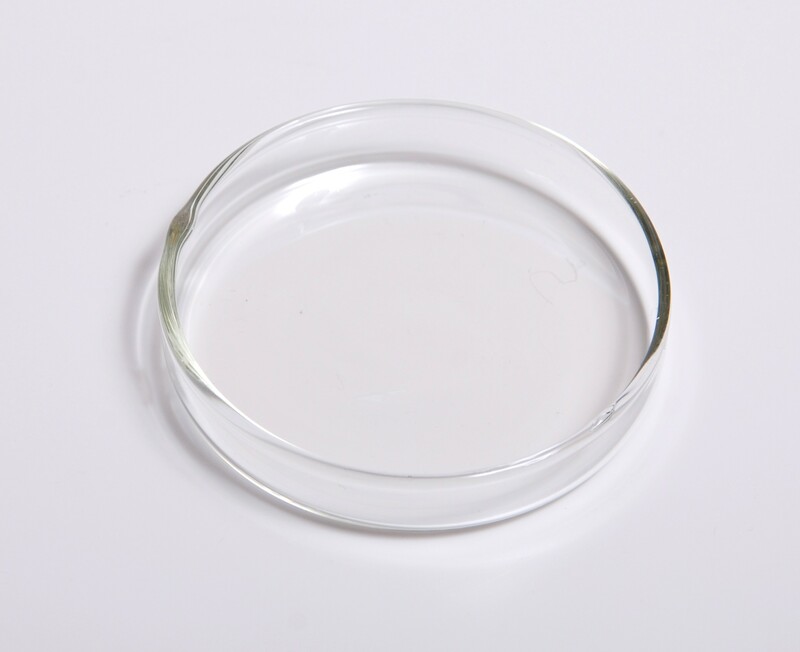 Using these glass feeding dishes will allow you to place the food inside and remove it from the aquarium without leaving to much of it in your substrate.